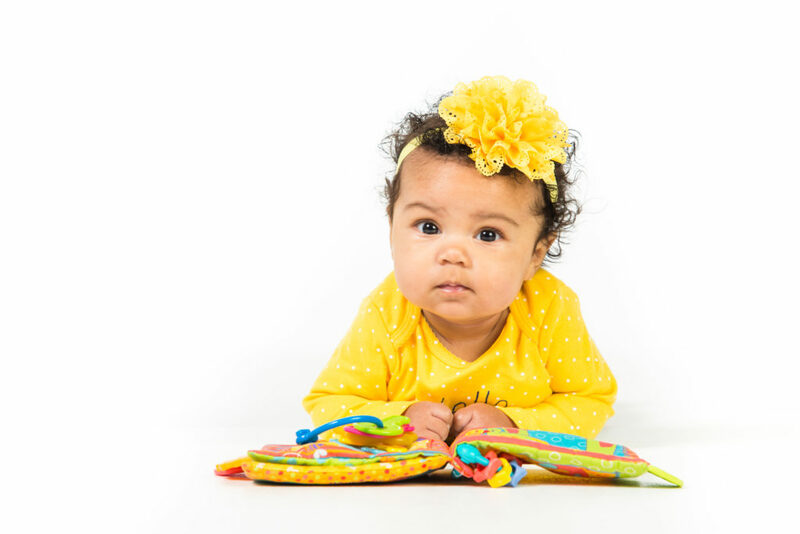 Developmental Milestones Checklist: What Changes Should You Expect as Your Child Grows? This checklist compiled by Pennsylvania’s Early Intervention Services provides a checklist of skills for each developmental stage from birth to five years. A child’s brain develops so rapidly in their first years, it’s almost impossible for us to imagine. By age five, about 90 percent of our brains are developed. This site offers articles and videos about frequently asked questions and ways to nurture development. A collection of articles, videos, interactive tools and printable guides about the science behind brain development in young children. Resources are offered in English, Spanish and Portuguese. This fact sheet walks through the definition of a developmental delay, offers “things to know” about the support system available and links to additional resources. What is Typical for Language and Speech Development? This resource provides not only charts of developmental milestones specific to speech and language, but also information about reading and writing development, early detection of disorders, and what to expect if teaching your child more than one language. This one-page printable graphic from PA’s Promise for Children helps remind families and teachers that each child learns skills at his or her own pace. How do you know if your child is ready for potty training? Get these tips from PA’s Promise for Children to help your child make the transition from diapers to the potty.